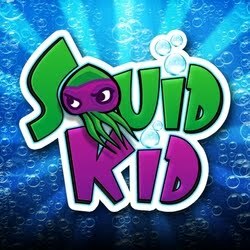 Squid Kid has been released at an initial launch price of $0.99 USD (or equivalent amount in other currencies) and available worldwide exclusively through the App Store in the Games category. Squid Kid is available now to download. iEvilGames is an indie developer and publisher of innovative interactive content.